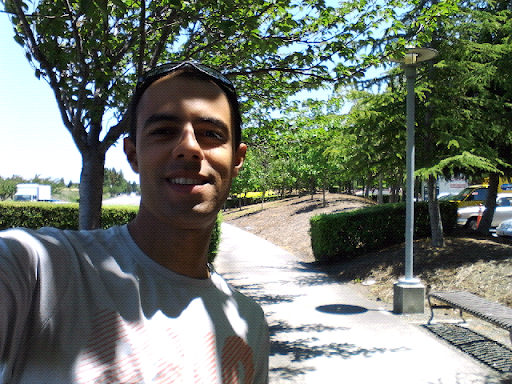 USA on a Bicycle: In front of Google's headquarters! 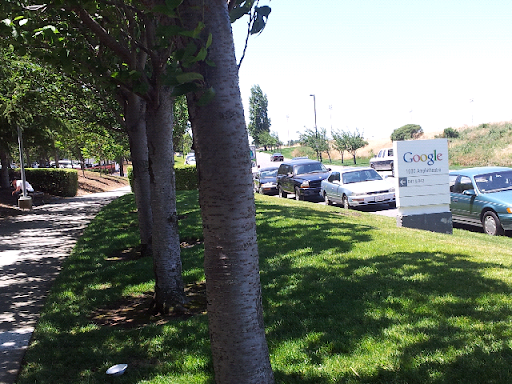 In front of Google's headquarters! 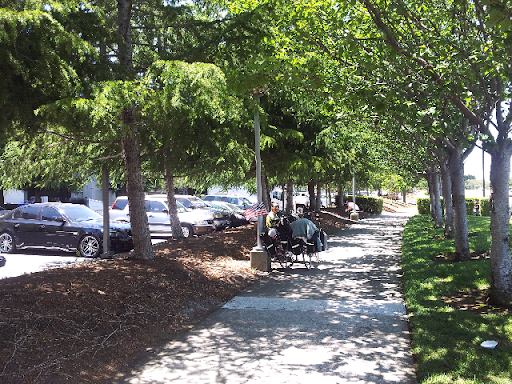 What a nice place Mountain View is, with open wifi, trees, friendly people and bike lanes everywhere! San Francisco here we go! !